The Law office of Robert S. Shapiro defends its clients in criminal, DUI and traffic related cases. With over 30 years of experience, Mr. Shapiro and the Traffic Ticket Legal Center services Miami-Dade, Broward and Palm Beach counties. Don’t Settle For Points On Your License! MONEY BACK GUARANTEE FOR YOUR TRAFFIC TICKETS! 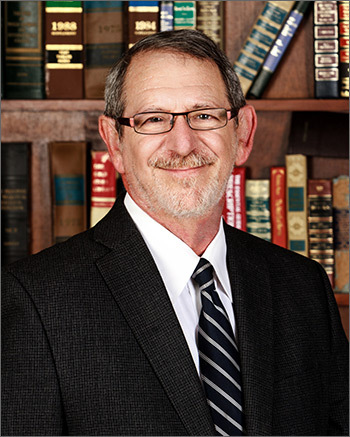 R obert S. Shapiro has been a member of the Florida Bar since 1980, Pennsylvania Bar since 1974; received his Juris Doctor in 1972 from Fordham University School of Law and Bachelors of Arts in 1969 from the University of Wisconsin.